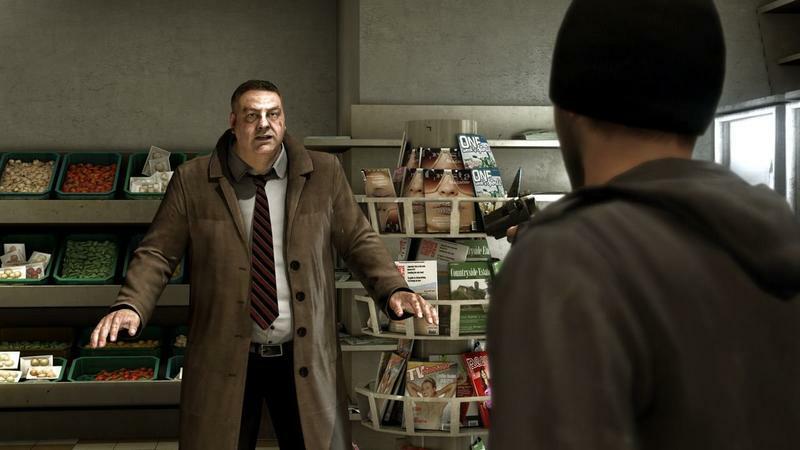 Sony on Wednesday unveiled the list of titles that will be free for PlayStation 4 owners, as well as those clinging to the PS3 and PS Vita. So, what can Sony fans expect in July? 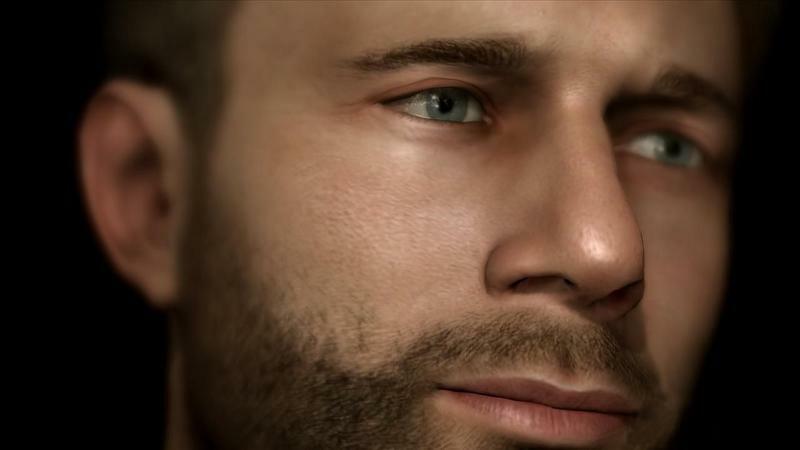 The main headliner is Heavy Rain, a narrative-driven story that allows players to make crucial choices along the way. 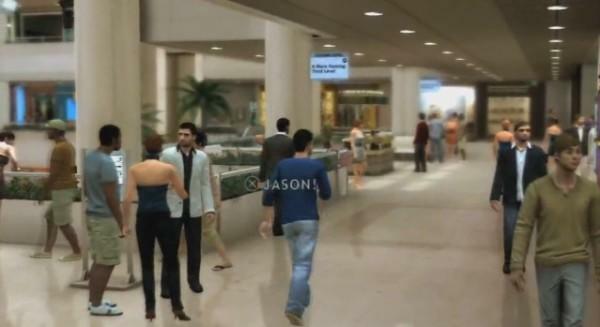 Depending on your choices, the narrative will unfold different, with multiple scenes and endings. 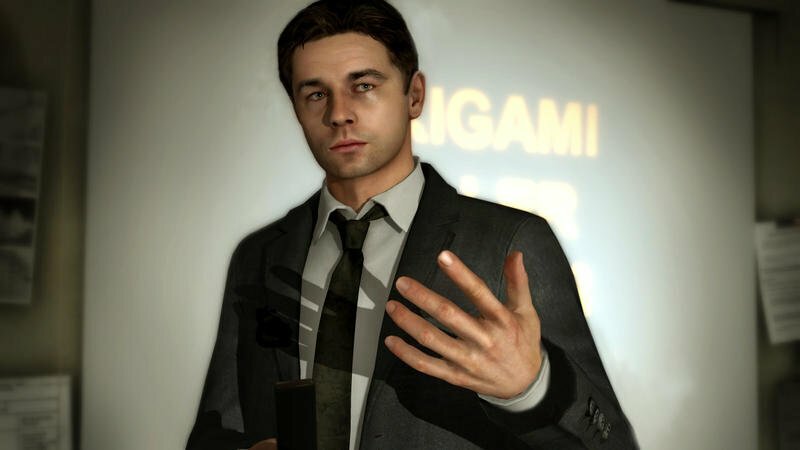 The team behind Heavy Rain recently released Detroit: Become Human, another title with similar gameplay. 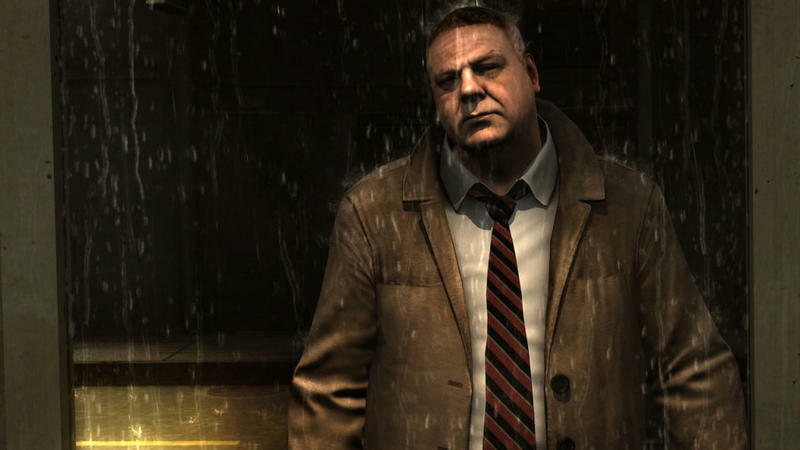 If you’ve never experienced a Quantic Dream game, Heavy Rain is a good place to start; it doesn’t hurt that the game is free. As always, Sony fans can only access the games for free with a PlayStation Plus subscription. Check out the full list of games down below.